Australians are closely linked to the sea through commerce, defence, exploration, immigration, adventure, sport and play. 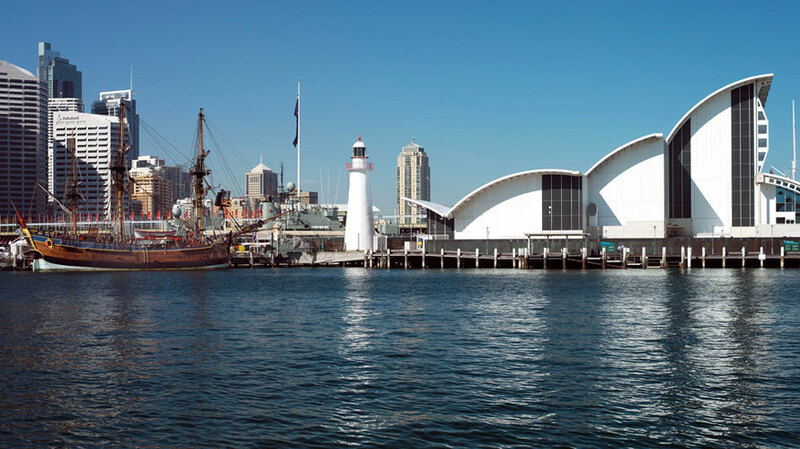 The oceans and waterways have influenced Australian identity and development in profound ways. 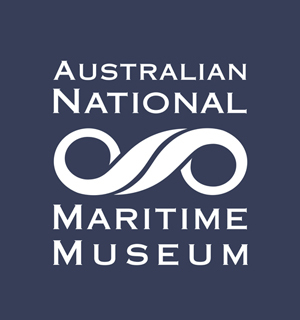 The Australian National Maritime Museum captures these themes with fascinating artefacts, lively exhibitions, fun activities and the chance to board ships and experience life on the water. Explore today!